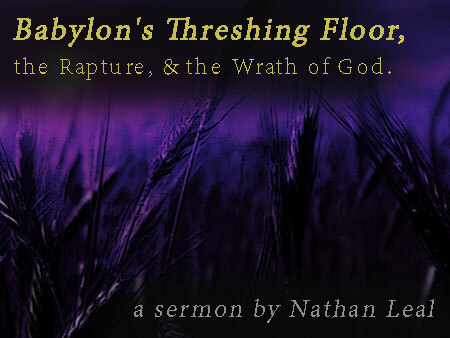 Babylon’s Threshing Floor, the Rapture, and the Wrath of God – A Sermon – Updated to Youtube. 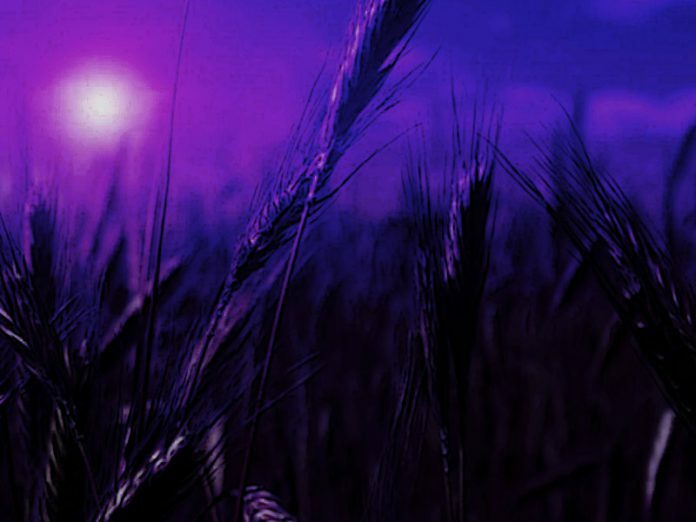 Babylon’s Threshing Floor, the Rapture, and the Wrath of God. Why are so many of God’s people struggling with fiery trials in these end times? This sermon explains the time period of the End Time Threshing Floor and how it will refine God’s remnant Elect. This message will take a deep look at the inclement spiritual weather that will precede the return of the Lord. It will also examine the scriptures about events that will precede the Rapture and the Wrath of God and how God will protect His own. Please share this very important message with all of your friends and family. Apologies for the audio link error (NOW FIXED), it was playing the wrong audio.